Visiting the City of Golden Friendship that is Cagayan de Oro City is an experience worth treasuring. This highly urbanized city is a far cry from the rustic village in the 1600s; its amazing growth is attributed to the veritable influx of commerce and trade and the amiable nature of the Kagay-anons. Cagayan de Oro City is also known as CDO City. The original inhabitants of the region were living in a settlement on the mountainous parts then known as Himologan, some 8 kilometers from the present downtown area and paying tribute to Muslim Sultan Muhammad Dipatuan Kudarat of Maguindanao. The arrival of the Spanish missionaries in the 16th century opened the doors of Christianism to the polytheistic animists. Most of the natives embraced Catholicism and a few years later, the hillside settlers came down to relocate at the town center, near the river bank. This move was to protect the natives from the Muslim attacks and strengthen the friars’ control over the people. The name’s etymology is believed to be derived from different folkloric origins. 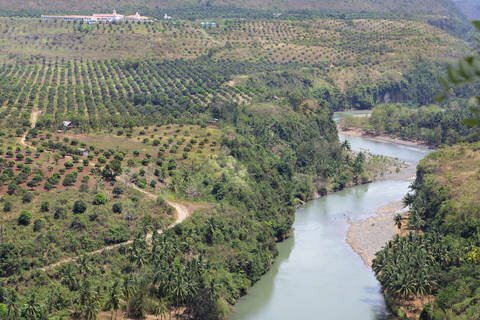 Cagayan could have come from the word “kagay” or “karay” which means “river”, referring to the big body of water which is known today as the Cagayan River. In order not to confuse Cagayan with other places bearing the same name, “De Oro” was later appended when it became a chartered city in June 15, 1950. Thus, today, its official name is Cagayan de Oro City. 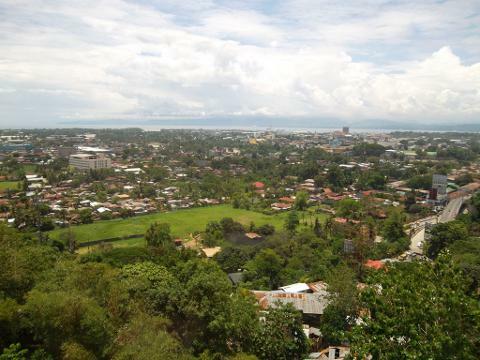 The city lies in the northern coast of Mindanao, Philippines. It has a total land area of 488.86 square kilometers and is home to 602,088 inhabitants of mixed ethnic origin. Its geography is divided into mountains with lush vegetation and beautiful long beaches. Cagayan de Oro City is considered as the “Gateway to Northern Mindanao”, being located between the cities of El Salvador in the west and cities of Gingoog and Butuan in the east and cities of Malaybalay and Valencia from the mountain Province of Bukidnon. 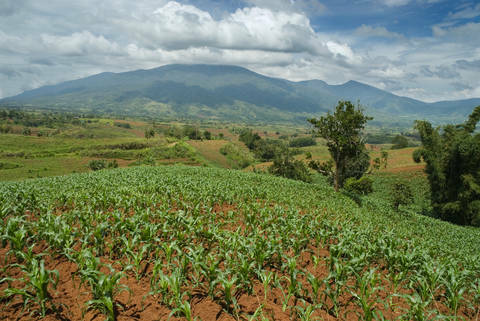 Cagayan de Oro has a temperate climate with two seasons, wet from June to October and dry from November to May. Rain is distributed throughout the year. The city is protected from tropical storms during the wet season being surrounded by the mountain ranges of Bukidnon and the cove shoreline of the Macajalar Bay although Inter-Tropical Converging Zones could still affect the city from time to time. Summer starts in March, the end of the school year in the Philippines. Many years ago, settlers from Luzon and Visayas came to Cagayan de Oro to farm or to engage in trade and commerce. Thus, the city has become a melting pot of peoples successfully assimilating with the natives. The local tongue is mainly Visayan or Cebuano mixed with Tagalog and other ethnic dialect. 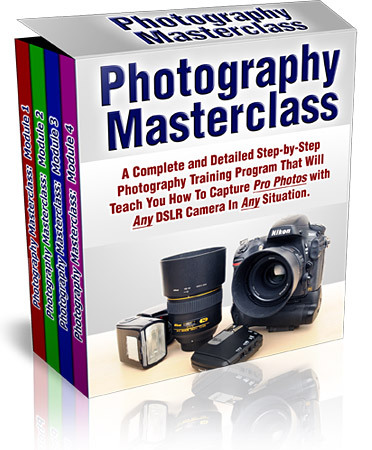 English and Pilipino are taught in schools and widely used for business and media. Taiwanese and a few naturalized Chinese nationals dominate the local trade. The different ethnic tribes are depicted in festivals and religious feasts. August 28th is the Feast of St. Augustine, the city’s patron saint. Its colorful “Sinulog” or street dancing is a popular tourist attraction. This weeklong annual event is a major celebration for the predominantly Catholic people. Kagay-anons love to celebrate any occasion. The Kagay-anons are a friendly people by nature, eager to please and can adapt easily. The Catholics peacefully co-exist with the Muslims and the indigenous Peoples and engage in various endeavors together. They love to give send-off gifts or “pabaon” to friends and families and bring “pasalubong” or home-coming present when they return from a trip. Metered Taxi service in CDO is relatively reliable and available 24 hours a day. 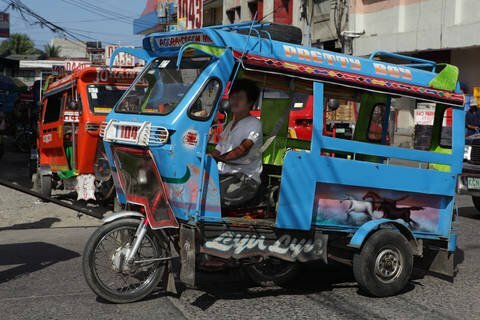 Public utility transport like the “motorela”, an improvised vehicle using motorcycle, and the “Jeepney”, plies the downtown streets and provincial routes any time. Like in most highly urbanized cities, petty crimes exist in CDO but police visibility thwarts most crimes. Late night strolls along dark alleys are strongly discouraged. The Gardens of Malasag Eco-Tourism Village and Mapaua Nature Park are interesting resorts for the history buffs and nature lovers. These resorts are popular family outing destinations where children can do horse-back riding, zip line and ATV adventure. Swimming pools at Lawndale Spring Resort and Tropical are popular among the local residents. Coconut Bay and Chali Beach Resorts are packed with bathers during weekends. Hotels in Cagayan de Oro are affordable and there are many to choose from. 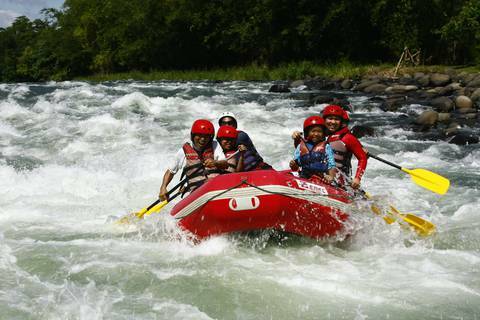 CDO City is now synonymous to white-water rafting. The upstream rapids of the Cagayan River are famous for its torrential white foam that offers an exhilarating experience for the adventurous people. Many foreign visitors have enjoyed spelunking at the caves of Macahambus and Huluga. Group tours are available through their websites and the City Tourism Office. Your stay in Cagayan de Oro is never complete without trying the barbeque at the Night Café, the biggest grill spread in the streets of Divisoria. This night market is similar to the Pasar Malam in Kuala Lumpur, Malaysia. Stretching five blocks and happening only during Friday and Saturday nights, from 5 o’clock in the afternoon till 2 o’clock in the morning, locals and tourists alike have fun finding great buys at the different stalls selling pre-loved items. A native delicacy that is famous in CDO is the “Pastel”. A box of the sweet-filled buns is sure to please any sweet tooth. One can buy these gifts at the malls and stalls at Lumbia Airport. The “Lechon” or roast pig graces every party table and the spicy “Sisig” or chopped pig’s head is a favorite among the locals. Street foods like “kwek-kwek” and “tempura” may appeal to your taste buds but buy from a clean stall with food cover. You don’t want to get Salmonella on your holiday. 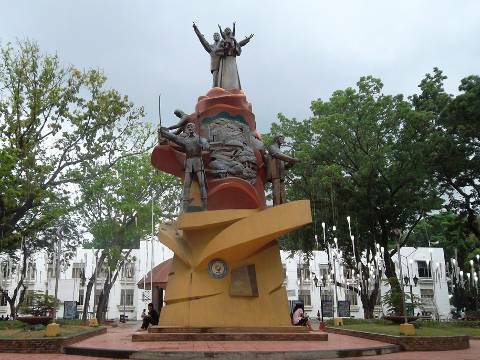 A visit to Cagayan de Oro City is definitely an exciting and fun-filled adventure at less expense. Many foreign retirees have found a second home in this place. Vacationers would want to keep CDO in their next holiday itinerary. So the next time you visit the country, come to the City of Golden Friendship.